 The Reverend James Stacey joined Unity South Twin Cities in April of 2017. He has served ministries in Kansas City, New York State, and Central Missouri since discovering Unity in 1976. 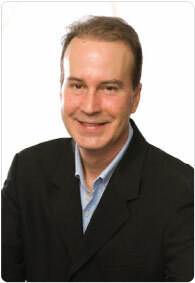 Serving first as a volunteer, then employee, he was ordained by Unity in 2002. He cherishes the history of Unity as a reminder of what is still essential in our movement today. He presents Unity as both a wisdom teaching and a loving daily practice. oration. These restorations were not only physical in nature but James strived to educate the members about their cultural wealth inherited from the early teachers and pioneers of Unity and the greater New Thought Movement in America. After 2003, James continued his work in New York State through the Unity Church of Syracuse and later in his founding of the "The Spring: Center for Spiritual and Cultural Unity" in Fayetteville, New York. Unity became known in Central New York as a ministry and cultural center where the many paths to God are honored in their singular purpose--the upliftment of the human being. James took a sabbatical year in 2012 to study at the School of Spiritual Science in Dornach, Switzerland. It is the world headquarters of “Anthroposophy,” the work of Dr. Rudolf Steiner. This international movement is known for Waldorf Education, Biodynamic Gardening and Agriculture, Steiner’s Medical therapies and his influences in the fields of mathematics, physics, philosophy, arts, and music. He is grateful also for the opportunity to be on the ministerial team for the Midweek Service at Unity Temple in Kansas City and a regular guest speaker in St. Louis.